Loving this great new single from LA's Kisses. 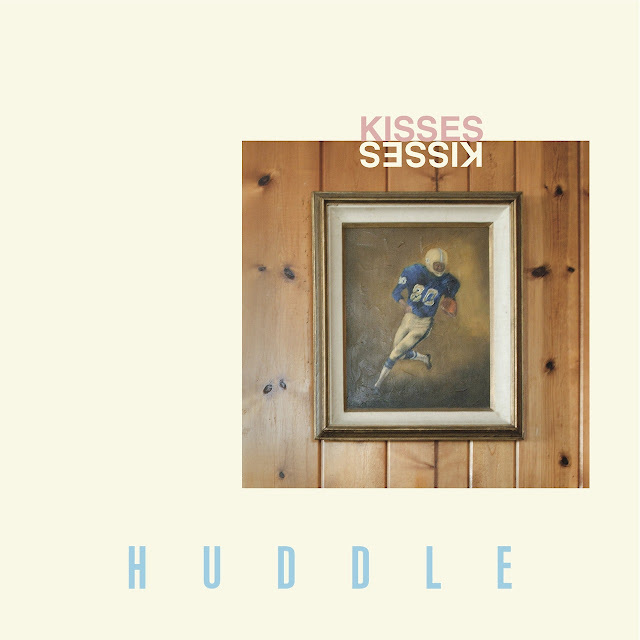 Kisses have been an OTR mainstay for awhile now having given us many great summer jams in the past. This one titled "Huddle" from their forthcoming album Kids in LA is a bit different, taking on more of a heavy 80's influence than their past works, but when is that ever a bad thing?